1. What are you looking for in a wedding photographer? There are a lot of questions to ask a potential photographer, but it’s hard to know what to make of their answers if you don’t know what you want. 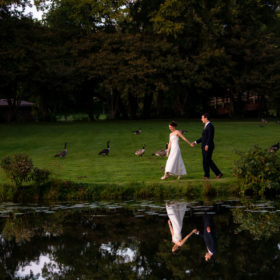 Are you hiring a wedding photographer because that’s what you’re supposed to do? 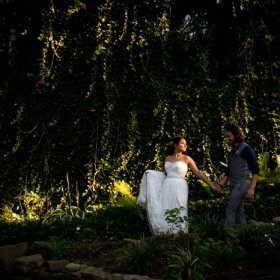 Or do you see your wedding photos as art that you want to display around your home? In a few years, photos are are what you have left: what you show your kids and eventually your grand kids. Is that important to you or do you just want the day captured and aren’t bothered what they look like? Figuring out what is important to you can help in narrowing down your potential photographers and help you establish what standard you want to have. 2. What is your photographers style? Every photographer has their own personal style. Before hiring a photographer, it’s important to ask them how they define their style. There are endless possible answers to this question: stylistic, posed, natural, bright, muted, or a thousand other possibilities. Whatever their style, every photographer should be able to define it for you. And whatever that style is, make sure it resonates with you and is something you can see applied to your photos. 3. 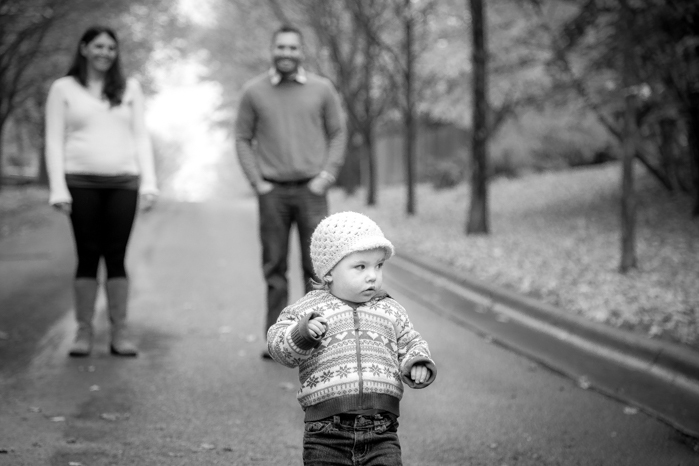 Do you feel comfortable with your photographer? In order for your photographer to deliver to you the beautiful artwork that comes from your day, he or she will probably be with you the entire day. This means that you’ll end up spending most of your day with your photographer: often 8 hours or more. It’s good to ask yourself if the photographer you’re looking at hiring is someone you feel comfortable being around for that long? And more importantly, do you feel comfortable trusting them with your photos? This doesn’t mean you need to be best buddies, but do you trust their work and skills and are they someone you feel comfortable with? 4. What kind of products does your photographer offer? This question connects back to the first question. In a few years, your wedding pictures become how you see and remember your wedding. They also become the first heirloom that you will pass down to your kids and grand kids. For this reason, it’s good to explore what products are offered by your potential photographer. Does your photographer offer professional albums? Are they press books or a few steps above? Do they offer large prints, canvases, or metal prints? And do they include or offer your digital files and a printing release? 5. Do you love their photos? This last question might seem silly, but it’s a good question to ask yourself. It’s easy sometimes to sacrifice a bit of quality for a better price range, and their is nothing wrong with doing that if photos aren’t your top priority. As long as your remember that your photos aren’t a one day thing. They are the memories you’ll carry through the years and pass down to the next generation. Before you hire someone, make sure you love their work and can envision your wedding pictures done in a similar way. This is by no means an exhaustive list! There are many more questions we could ask, but these are the questions that I would deem the most insightful. But as always, to each their own! Do you have any suggested questions that you have found helpful? I’d love to hear any suggestions and thought you might have! Let me know by leaving me a comment below or by sending me an e-mail! 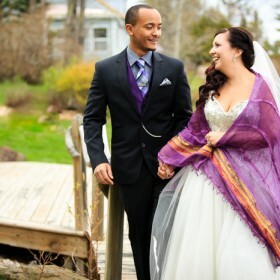 My name is Catherine Winkelman and I’m a wedding photographer in Duluth MN.